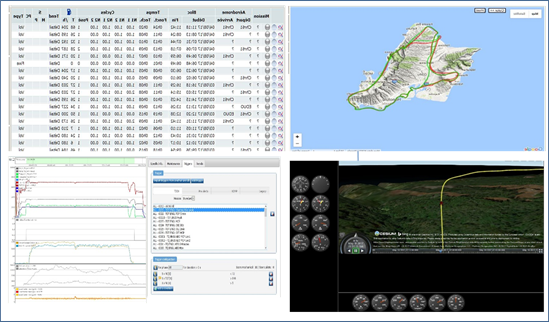 Our Helicopter Flight Data Monitoring solution Cassiopée Helisafe will help you make the best use of your flight data. Entirely automatic, lightweight and easy to use, Cassiopée Helisafe enhances flight safety and operations and sharpens the maintenance activity. 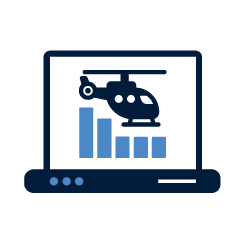 The solution consists of an acquisition box (HELICOM V2+) to install on your Helicopter via a supplemental type certificate (STC) and a web interface to visualize all your flight data. 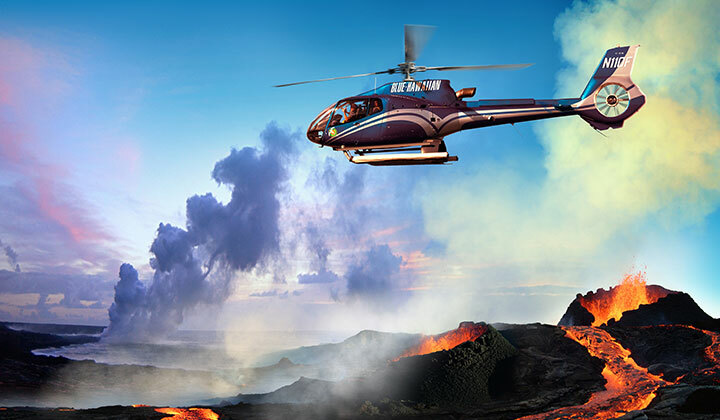 With more than 450 helicopters equipped, already more than 1 million of flight hours have been logged! 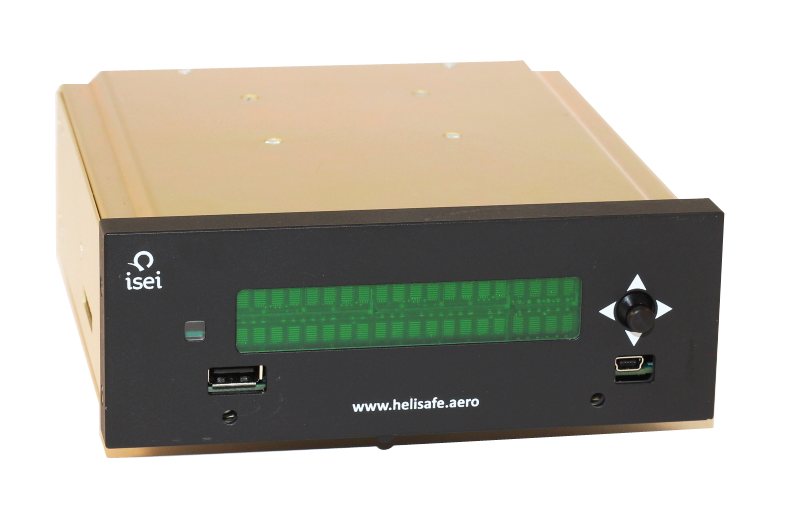 In addition, the automatic transmission of flight data at the end of flight by the HELICOMV2 + box allows you to easily activate Cassiopée Digital Flight Report! Up to 64 recorded parameters: NR, NG / N1, NF / N2, T4, etc.